Let our family serve your family. SCHEDULE AN APPOINTMENT » Click here to start! 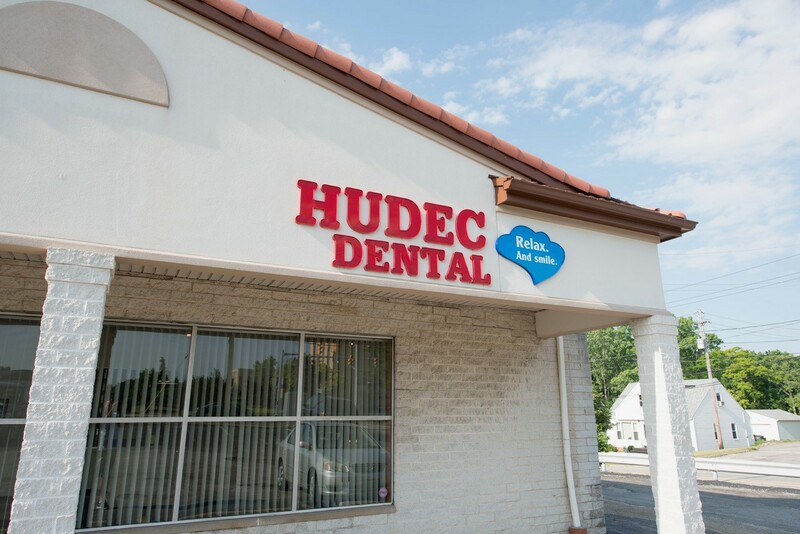 Hudec Dental offers many locations in Northeast Ohio. Click on location below to learn more. Our seventh Hudec Dental office at 8475 Memphis Avenue opened its doors in 2007, and it is located in the Brooklyn neighborhood just past Ridge Road. We pride ourselves on creating a comfortable, friendly office, with a central location. We are happy to serve the Brooklyn and surrounding communities. 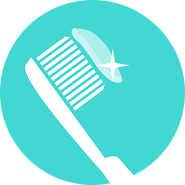 We provide state of the art cosmetic dentistry, non-surgical periodontal treatment, and whitening procedures. 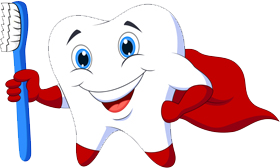 We also accept most insurance plans as well as various discount plans and affordable payment options including InDent, American Heroes, and Care Credit to better help you achieve the smile you’ve been longing for. Call us or go online to schedule an appointment today. 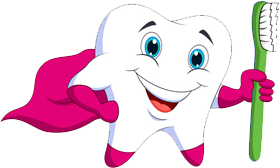 We look forward to making you smile! Dr. Caloca was born in San Juan, Puerto Rico, and her passion for dentistry began there. 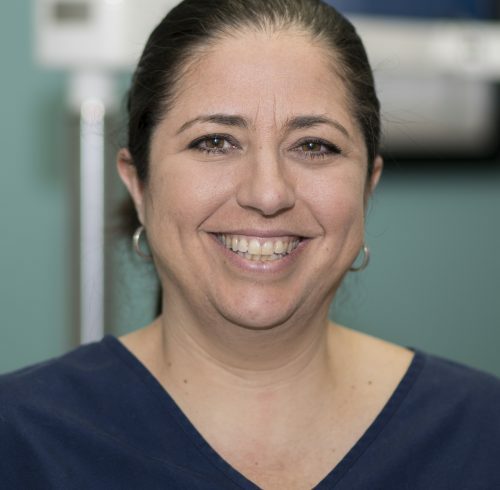 She graduated in 1986 as an Expanded Functions Dental Assistant (EFDA) and after working for several years, she followed her dream of becoming a dentist. She is a 1998 graduate of Puerto Rico School of Dentistry class, and has been practicing ever since. Who said the dentist couldn’t be fun! Join our contests and learn about our promos! Receive deals…tips…and more! Sign up today!